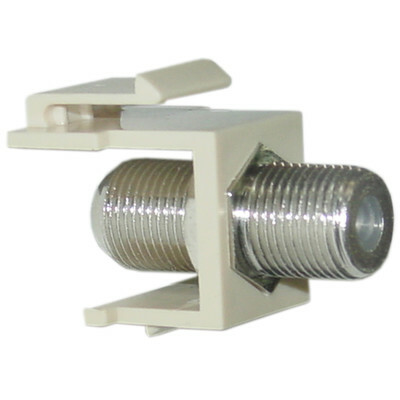 This insert works great to add a coaxial cable-tv-cable connection into any room of the house / office. 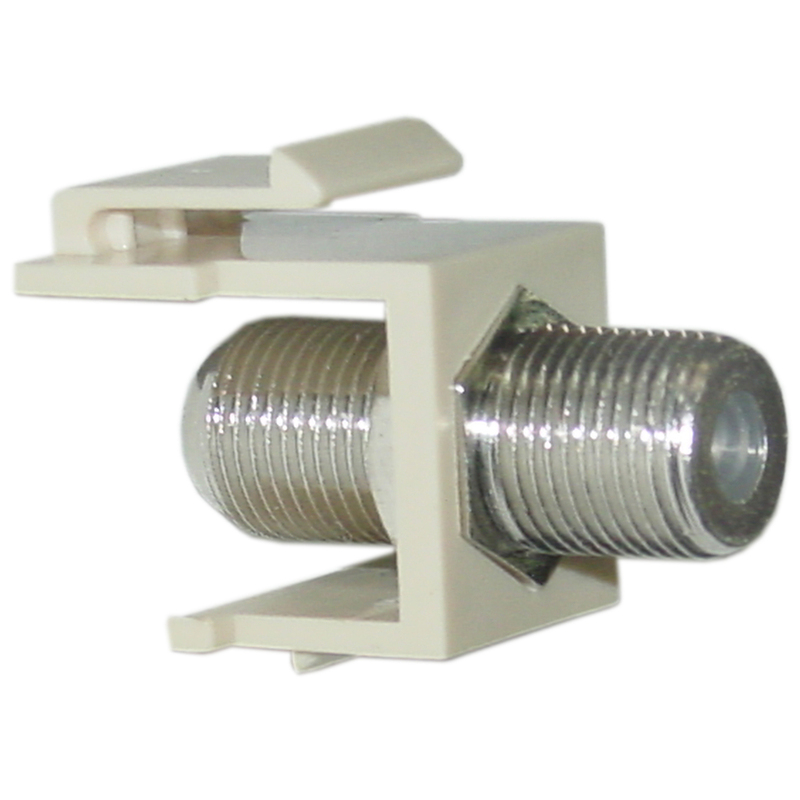 This insert works with any of our keystone wall plates. Do you have a gold plated version? CableWholesale Response: Currently, we only carry the standard silver version. A little difficult to remove in the cases where they must be for a moment. Hangs a bit and you have to work it out. Other than that... great product!